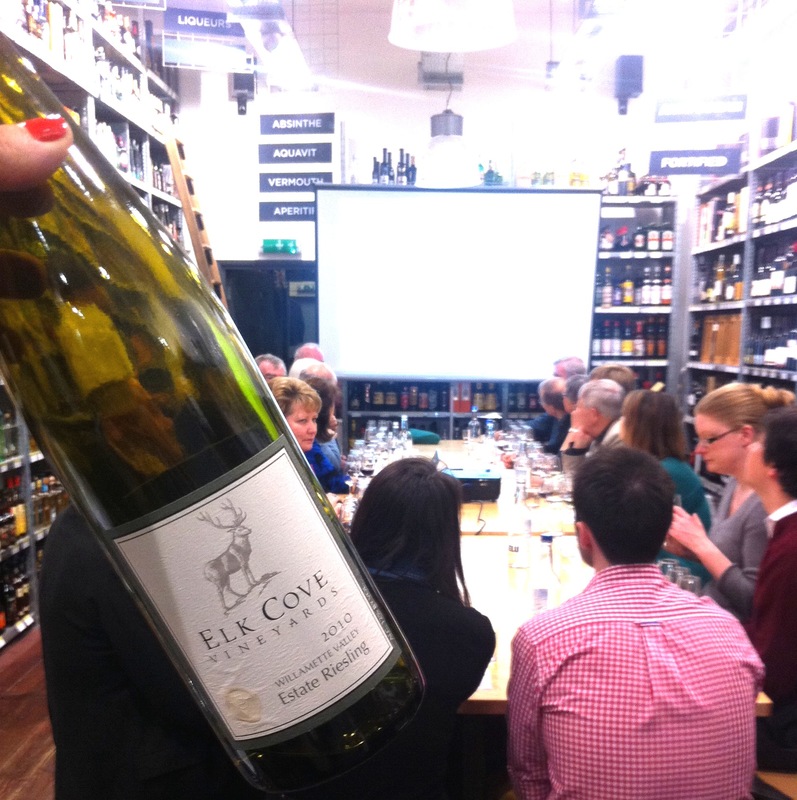 Last week saw our Masterclass in Washington and Oregon wines take place here in our city branch in Leadenhall. 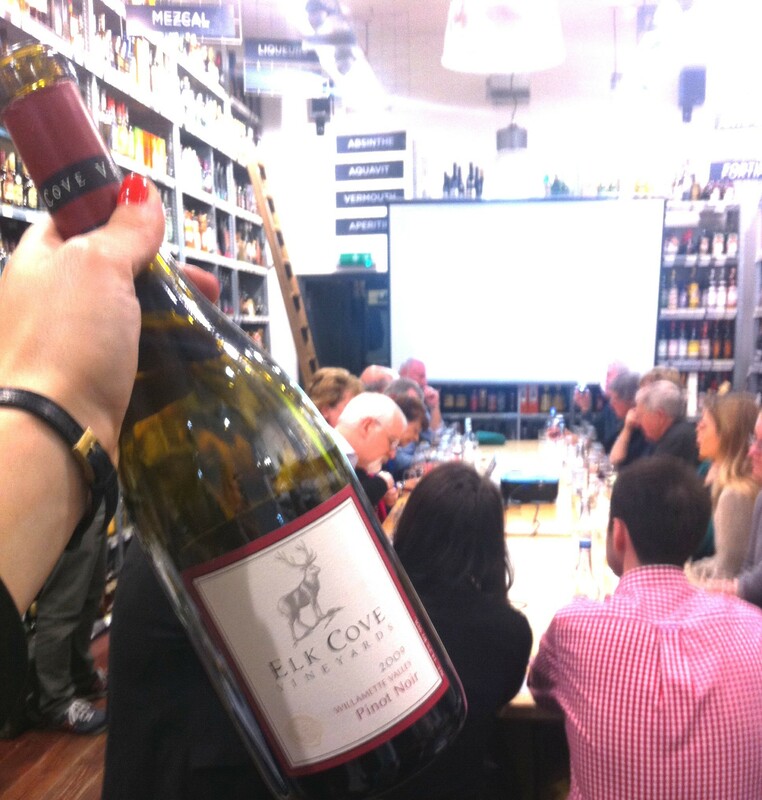 The event was hosted by our very own Wine Sales & Marketing Manager Alex Down. 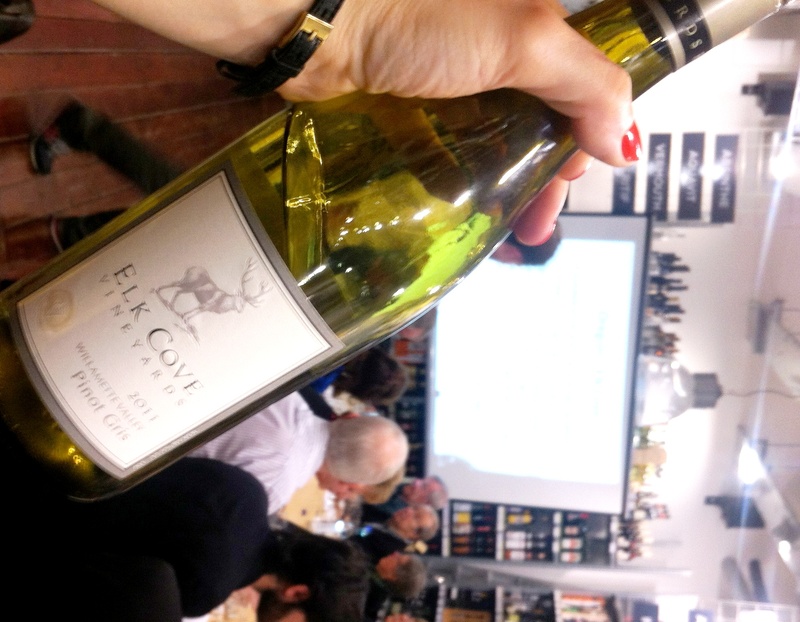 With consummate charm and incredible enthusiasm Alex expressed his breadth in knowledge by vividly describing the soils, climates and history behind the Elk Cove wines which are produced in the north of the Willamette Valley, Oregon. Proceedings began by sampling their sprightly Riesling and their exotic Pinot Gris. These were followed by a seductive and powerful Pinot Noir. 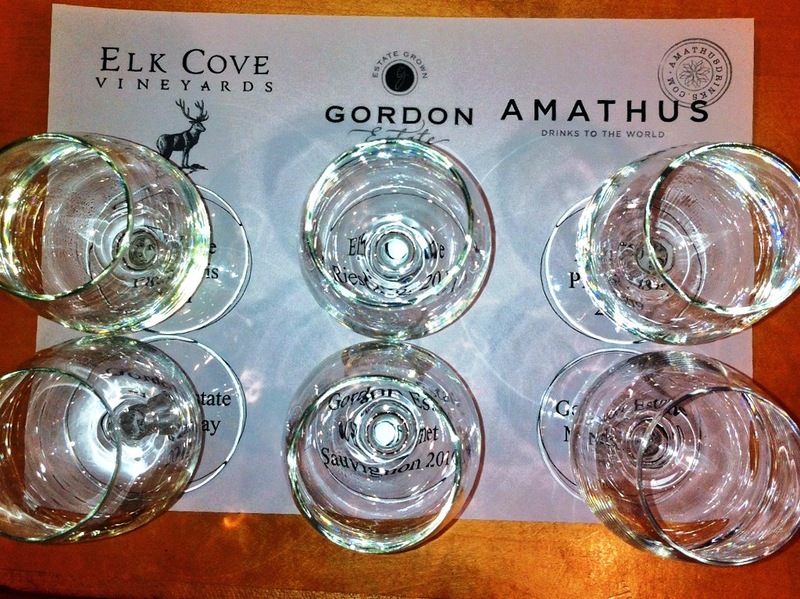 The wines of Elk Cove display a weight and class of their own, the Pinot Noir encompasses many of the traits of a good Burgundy with subtle mushroom-like notes and faint animal aromas but carry a breadth in fruit only Oregon could muster. The whites are their forte both finely balanced and poised between power and grace. 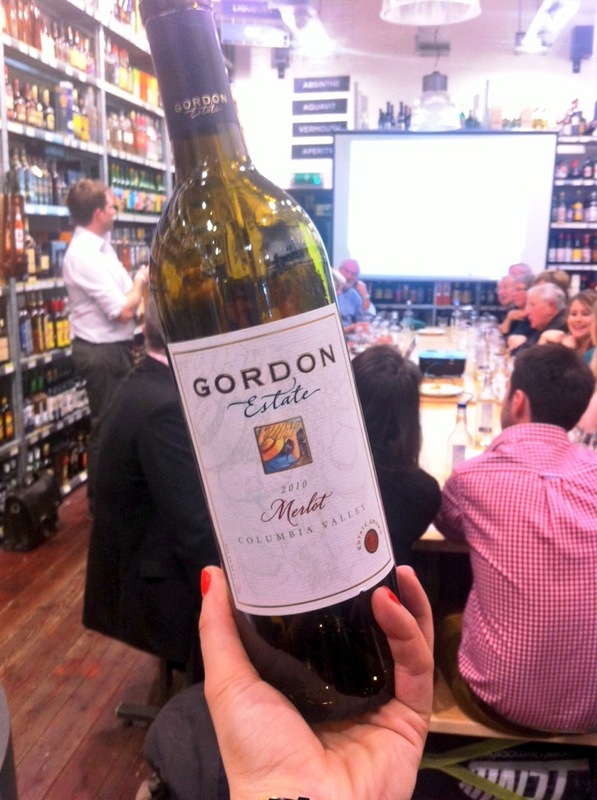 With a different introduction spanning the paleogeograpic history of Washington and the north of America, Alex introduced us to the wines of Gordon Estate. 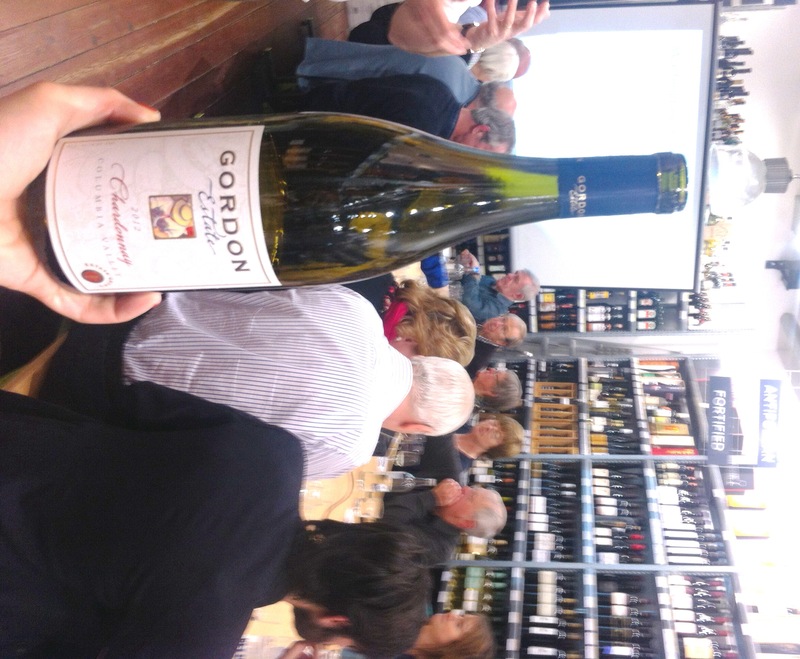 Produced in the Columbia Valley by the brothers Gordon since the mid-1980s, these wines immediately express character and depth, a treacly Chardonnay, a gritty Merlot and a supple Cabernet Sauvignon, all of such intriguing personality that the evening’s tasting ended on a high. Such a succinct but precise summary of the wines of the north west of America could not have been achieved by any other means. These wines are available from us here at Amathus Drinks over the forth-coming weeks, keep your eyes peeled for them, they are truly worth the hunt.